Never heard of Swedish pop starlet Sophia Somajo? You’re probably not alone. What if I told you that the person whose music graces this review has written many a great pop tune with legendary writer/producer Max Martin that have featured in the top 10? It would be a pretty good pop pedigree wouldn’t you say? I have to thank our friends at Popjustice for bringing this EP / Mini Album to my attention because it’s an absolute corker and demands your attention. 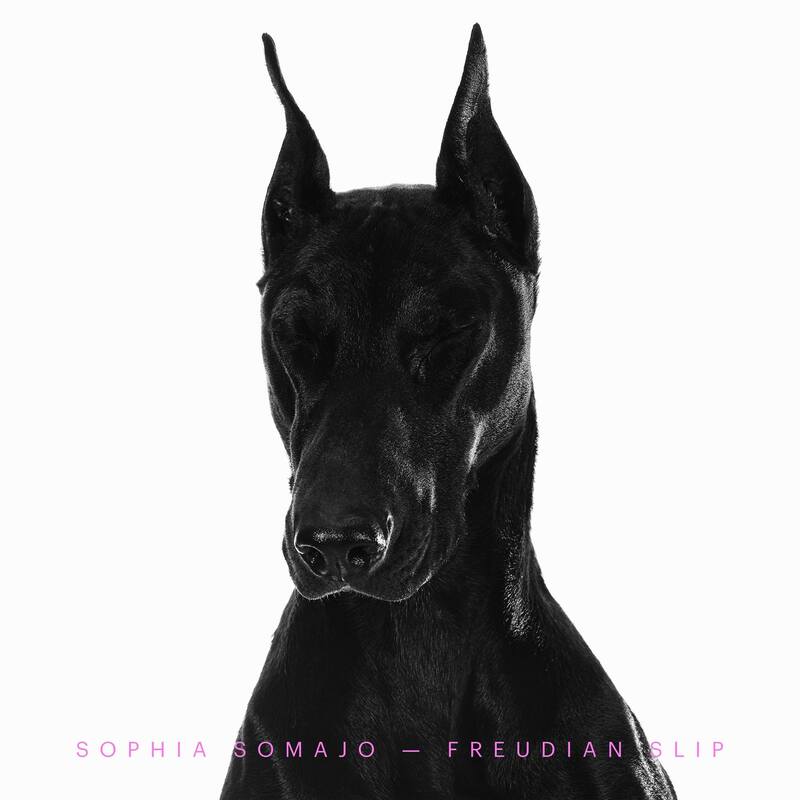 There’s something about the music here and the way Sophia delivers the tunes that captures you from the first note. She’s created a magic that I haven’t felt for many months now. ‘Freudian Slip’ is both current and cutting edge. It’s familiar yet tantalisingly fresh. I shouldn’t like it, I need to love it. It features some Sia-esque writing and it suits her. The pop credentials continue as she hails from Sweden and it’s evident with the slick production across the record she’s learned a lot over the years in the industry. I don’t know what it is with the Swedes but they just do pop music so well. I can’t even find the words to describe accurately how much I love this EP (which is a rare occurance). ‘Klein Blue’ is seductively addicting; pulsing beats, soaring vocals and high quality production have me listening to this on repeat. Another addicting song comes in the shape of ‘Amphetamine’… which is kinda fitting considering its title. The chord progression combined with the vocals mean this song can easily be put on a loop. All the songs here are really enjoyable. The record is a personal affair with pure pop roots and if you are a pop aficionado, this record needs to be a part of your collection. MUST LISTEN : Klein Blue, Amphetamine, Sapphire.